Canberra High School was constituted at the beginning of 1938 and moved from Telopea Park School into the new building at Acton, now the School of Art, on 21 August 1939. 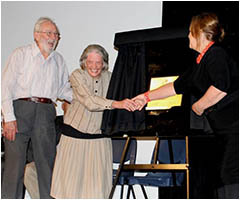 Thirty years later, on 21 August 1969, the present school site was officially opened by the Right Honourable J. McEwan. 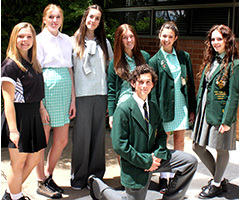 During these years the school catered for students from Year 7 through to Year 12 and this remained the position until 1975 when the secondary college system was developed following the recommendations of the Campbell Report. 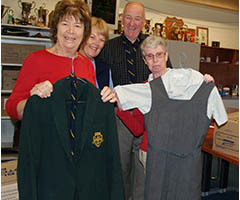 By 1977, Canberra High School had become the Year 7 to Year 10 high school that it is today with the senior students moving into the secondary colleges.